An engaging and energetic performer Chris plays a vital mix of hip Americana, alt rock and vibrant folk tunes. A respected musician and songwriter known for his original work with Mostly Autumn, Fish and Heather Findlay, Chris now fronts crossover progressive rock band Halo Blind and plays acoustic versions from his compelling original catalogue at his solo shows. • Crazy Chester: full band groovy hip 70's Americana in the style of The Band and Little Feat. Tend to play the last Friday of the month at the Cross Keys in York. 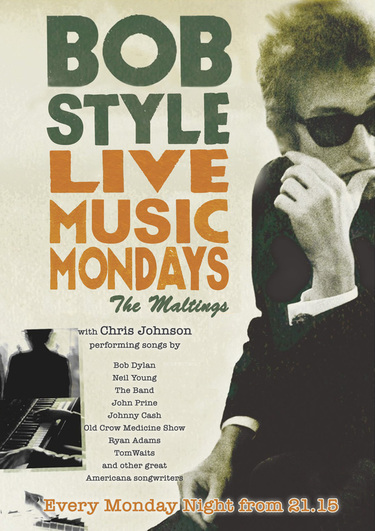 • Chris Johnson and Jon Benton: harmony ridden duo versions of classic Dylan, The Byrds, Gram Parsons, Neil Young, John Prine and Steve Earle. Stuff like that. • Chris Johnson and Angela Gordon: gorgeous folksy-tinged songwriter material, cool original songs and Celtic covers. ​• Mostly Autumn: UK progressive rock giants. Big, emotive original songs performed in clubs and theatres.